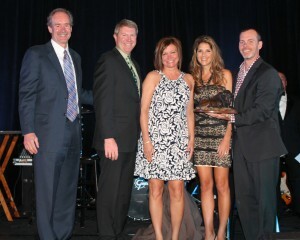 BISMARCK, N.D. – March 15, 2013 – Investment Centers of America, Inc. (ICA) recognized Brad Connors as one of ICA’s top ten representatives at the company’s national conference in Scottsdale, AZ. The annual event, scheduled for March 6-10 at the Westin Kierland Resort, will provide an opportunity for attendees to share strategies for developing effective solutions to assist clients with their financial goals. The theme of this year’s conference was “Know Your Brand” and representatives learned how to establish effective practice management techniques; advance the levels of their professional financial advice; and learn the appropriate methods to aid in accomplishing long-term goals for themselves and their clients. The event featured workshops and educational sessions designed to help the company’s representatives manage their businesses more effectively in order to take their practices to the next level, including a keynote presentation by Chris Gardner, the inspiration for the film The Pursuit of Happyness. Sessions were also offered on marketing initiatives and tools and tips for enhancing practice management. 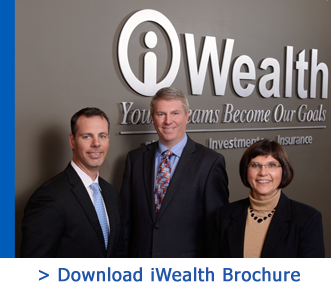 Brad Connors is located at iWealth in Waseca, MN at 213 15th Ave NE and can be reached at 507-835-9111 or by visiting www.iwealth4me.com. Securities, advisory services, and insurance products are offered through Investment Centers of America, Inc. (ICA) ®, member FINRA, SIPC, a Registered Investment Advisor, and affiliated insurance agencies. 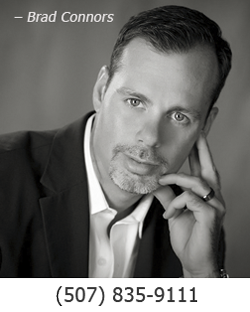 ICA and iWealth are separate companies.